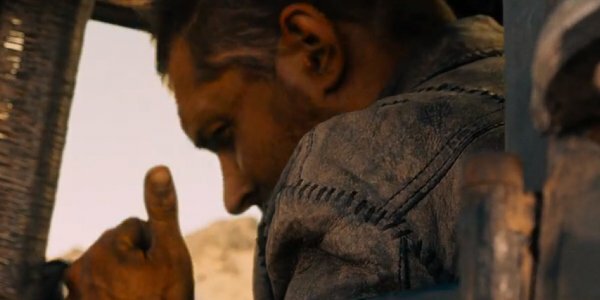 The official footage for George Miller’s Mad Max: Fury Road that screened in Hall H on Saturday makes its way online 24 hours later, promising viewers that 2015 will belong "to the mad." Hard to argue with them after seeing this intensely brutal, bone-crunching and vehicle-smashing trailer. The clip was shared via Warner Bros.’ official Web site, plunging audiences back into the post-apocalyptic vehicle warfare of Max Rockatansky, this time played by Tom Hardy. It points out that it marks the triumphant return of George Miller, conceiver and director of the original Mad Max trilogy that included The Road Warrior and Mad Max Beyond Thunderdome. And though it has been nearly 30 years since Gibson and Tina Turner helped bring audiences through that dusty, bloody world, you can see that so many of the visual elements of the original series are brought back onto the screen in this new entry, Fury Road. I love how the trailer also starts with the image of Max outside of his muscle car that was featured on the recent poster. I wonder if this is how Mad Max: Fury Road kicks off? From what we have heard, the entire movie consists of one long chase – and this footage doesn’t betray this. In fact, for a lot of this footage, poor Max (Tom Hardy) looks to be detained and attached to the hood of a barreling vehicle like some muscle-bound hood ornament. Though I do love the weary, half-hearted thumbs up that he gives to an off-screen ally when he finally gets behind the wheel of a vehicle. Fans of the Mad Max saga have been waiting decades for George Miller to return to this universe and continue to tell more stories with their beloved anti-hero. While Mel Gibson no longer has the youthful energy to dangle from dangerous cars – he plays with people his own age in the Expendables movies now – Tom Hardy and Charlize Theron are ready to carry the torch in a futuristic thriller that still looks to use as many practical effects (and actual vehicles) as possible. 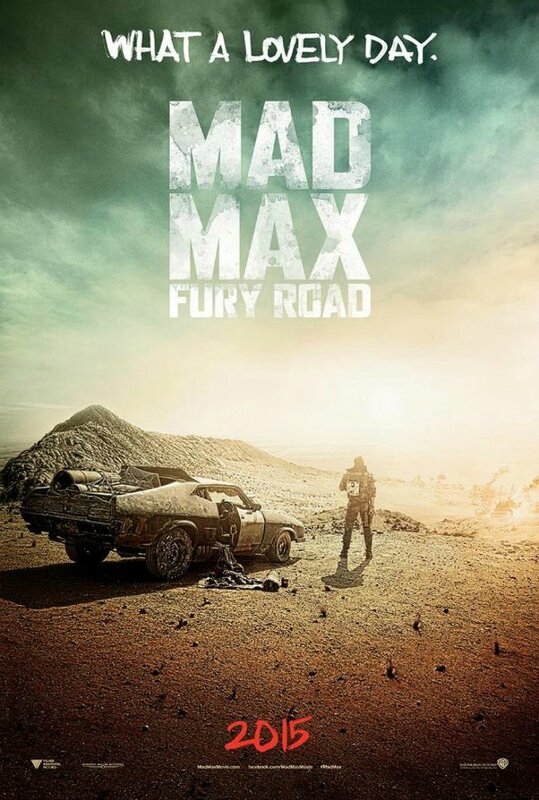 Mad Max: Fury Road reaches theaters on May 15, 2015.